While your OrderMate system is resilient against most issues that can occur, the worst can sometimes happen and it's important to be prepared. If you lose everything it's important that you have a backup of your database. This database backup can be used by an OrderMate technician to restore your POS system to working order. As standard, your POS system will perform a daily backup of it's database "locally". This backup is a full snapshot of your database including all sales and reporting data, as well as your menu, users and everything you've setup. The backup is stored on the local hard drive each day. Your backup is also copied to a USB stick that is plugged into your main terminal (or server machine). If you have more than one terminal, a copy of your backup is also stored on another terminal. For the built-in backup mechanism to work, all terminals and your main server (if you have one) need to remain turned on overnight. The backup task run time can vary, but is most commonly setup to run first thing (5-6 am). The 24:Seven and Valet Customer Care plans do also include an additional cloud backup service provided by OrderMate. On both of these plans, a weekly backup is automatically copied from your POS system to our secure cloud hosted server. Have a working internet connection at your venue. Leave the terminals and server machine turned on overnight. Subscribe to a 24:Seven or Valet care plan. This weekly backup serves as a "worst case scenario" if there is a critical issue at your venue and all local backups are unrecoverable. In this situation, an OrderMate technician will be able to access your backup and restore it to your existing POS system or a new POS system. If you want to setup your own off-site backup process, it's simple. Purchase a USB stick (8 Gb or larger capacity). Ensure that the USB stick is formatted for Windows (most are by default). Create a folder on the stick called "Backup". Locate your backup USB stick. If you have a dedicated OrderMate Server, it will be plugged into the back. If you have a server/client terminal the USB will be plugged into your main POS terminal just underneath the screen. Each day (any time throughout the day), remove the backup USB stick and replace it with the second USB stick. Make sure you take the stick home with you. 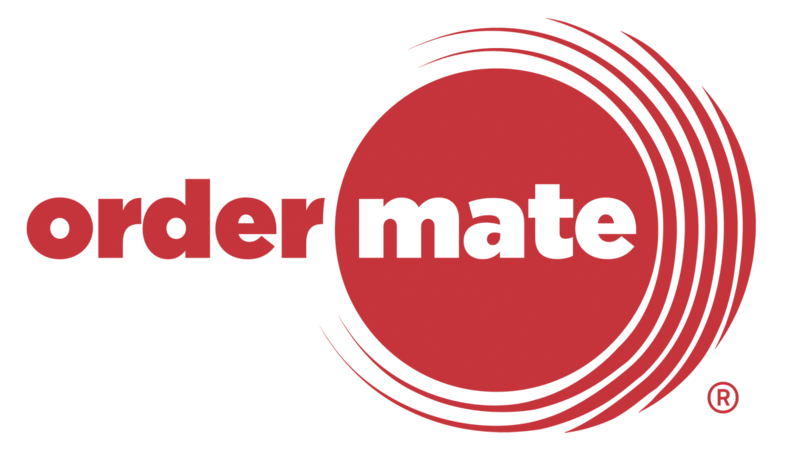 If a disaster recovery is required, an OrderMate technician will need the USB stick that you have taken off-site with you.